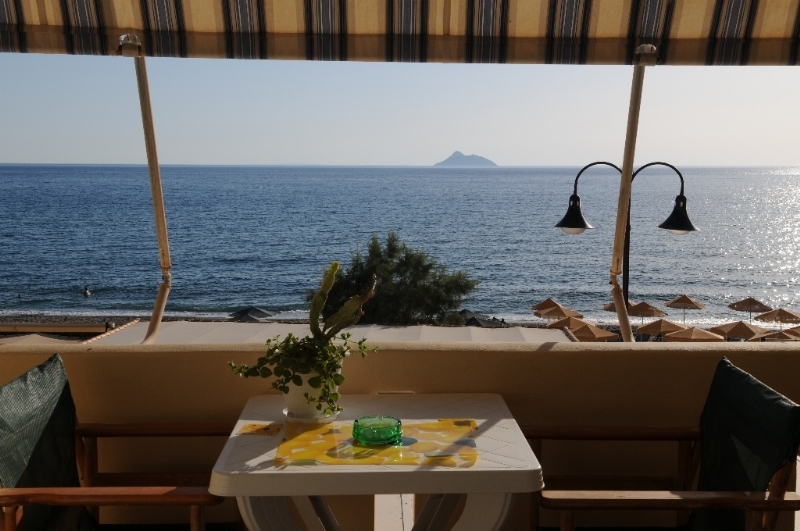 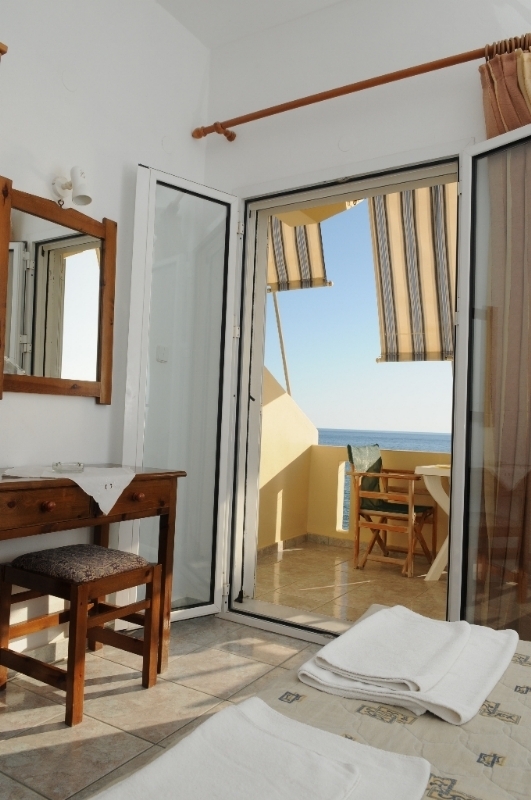 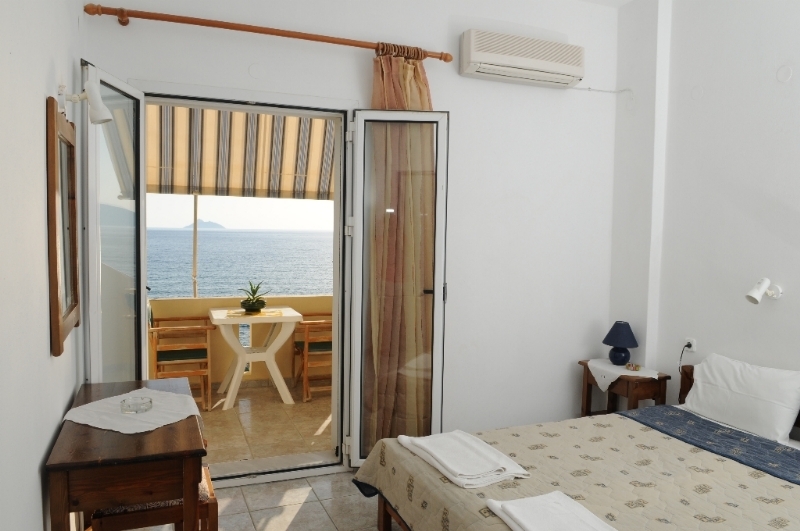 Hotel Castello has 14 studios, suitable for 2-5 people. 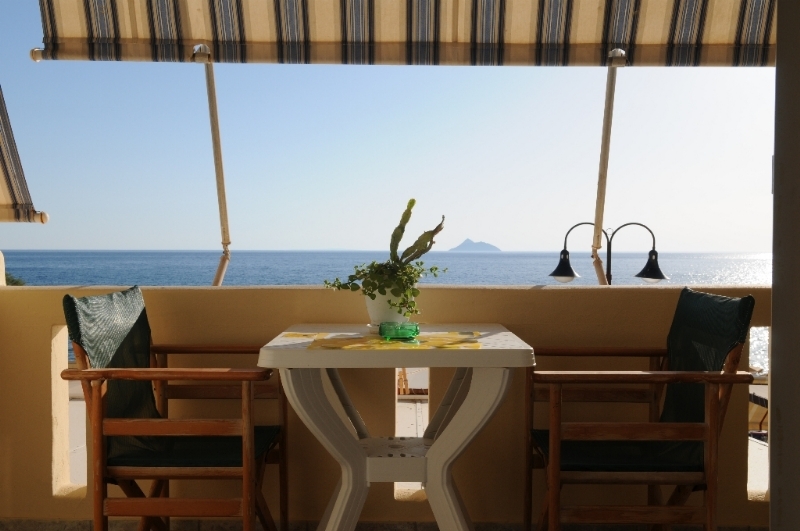 They have a panoramic view of the sea, bathroom, air-conditioning, a fully equipped kitchen with a refrigerator as well as everything deemed important to make food. 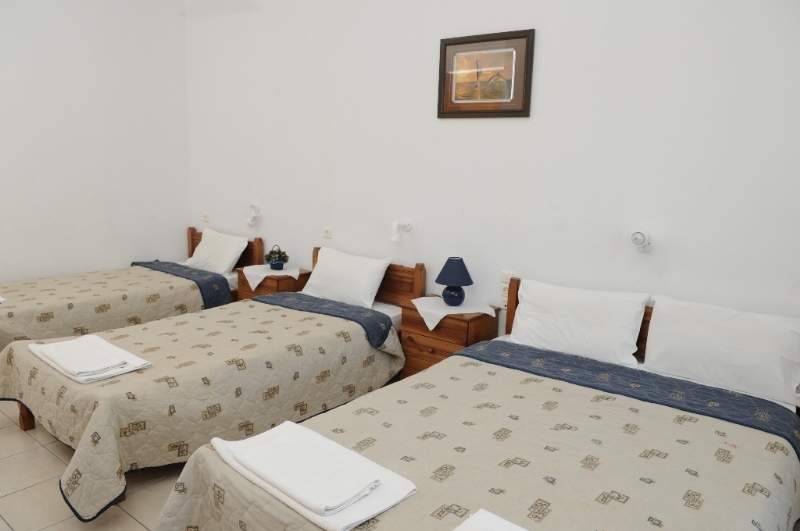 In our hotel you will find a café bar, breakfast room, recreational room with satellite tv, free wireless Internet, free beach lounge chairs and umbrellas as well as free parking space for your car.